I really enjoy documenting my computer setup over time. This is the latest iteration of my setup. 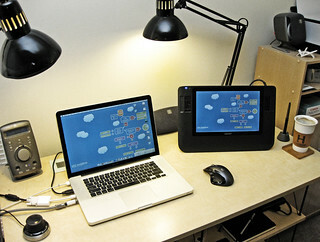 Here are pictures of previous setups, in chronological order.